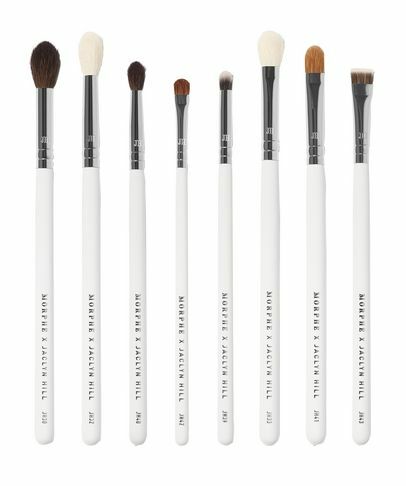 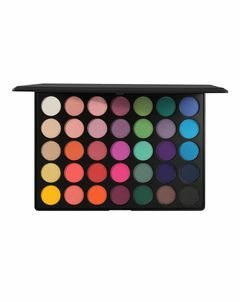 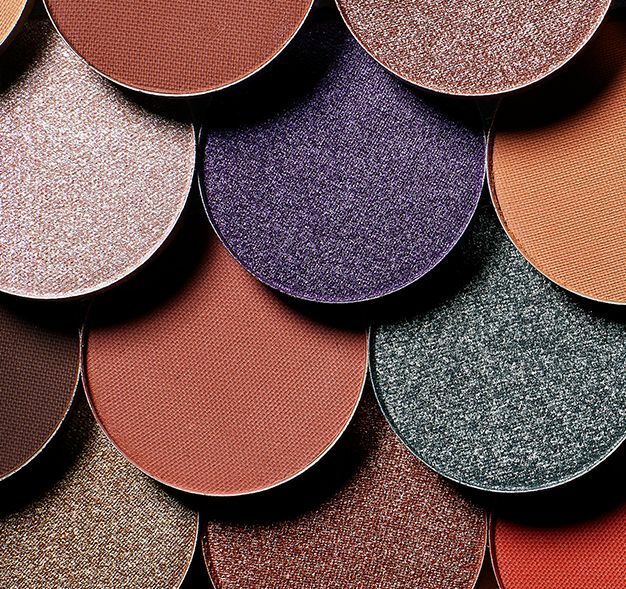 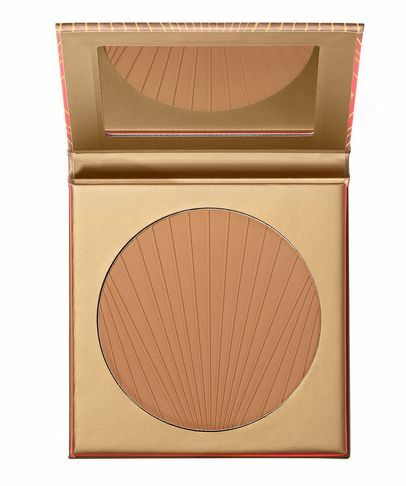 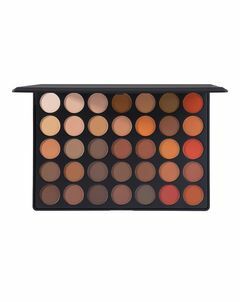 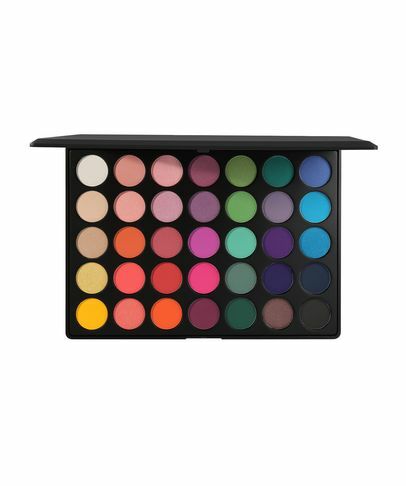 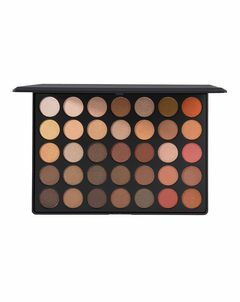 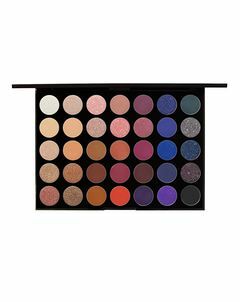 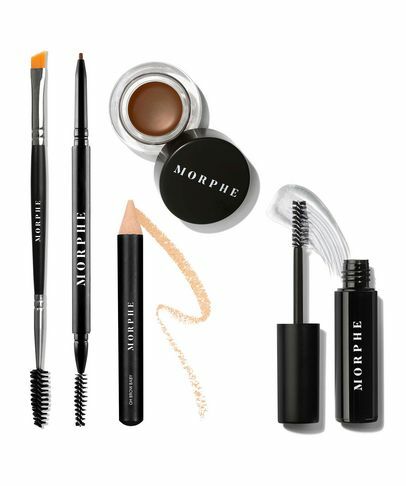 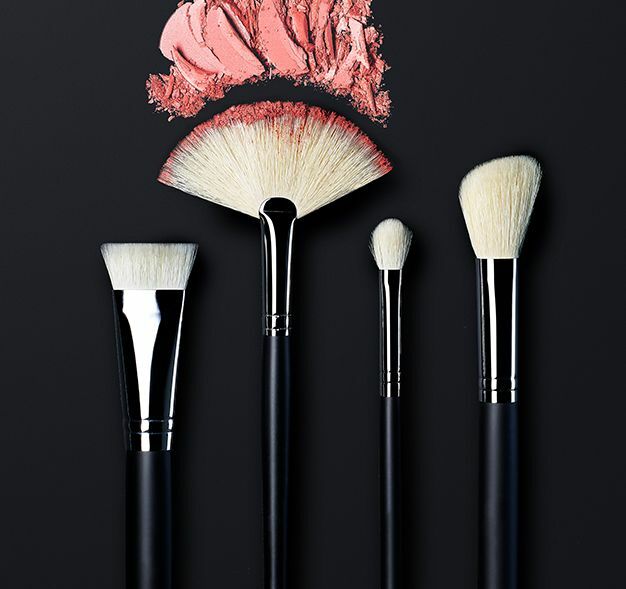 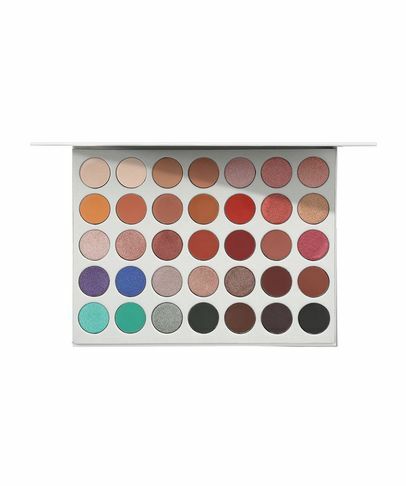 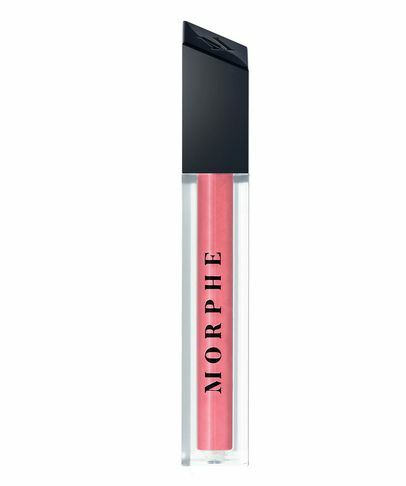 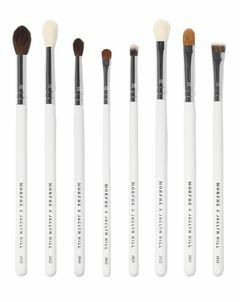 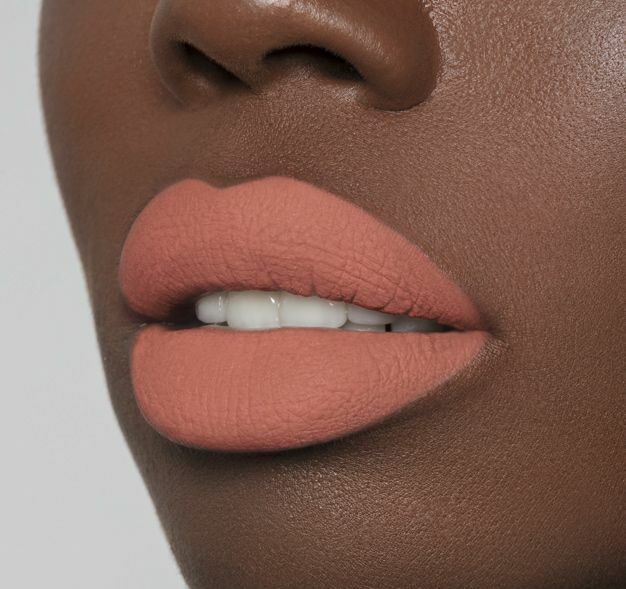 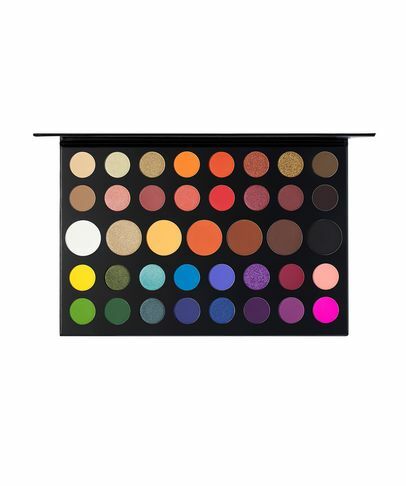 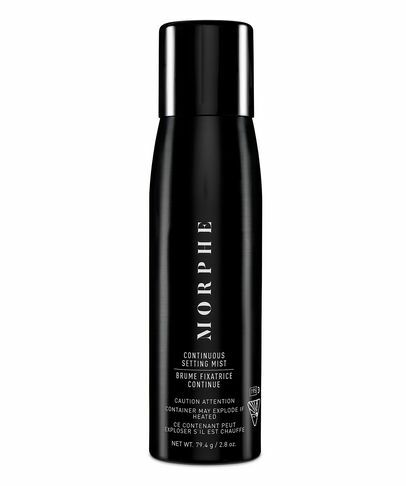 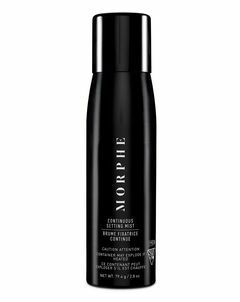 Morphe is a rule-breaking beauty retailer that offers professional-grade make up at affordable prices. 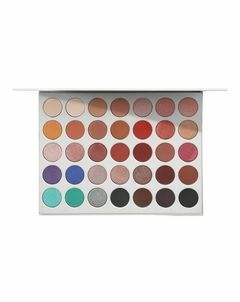 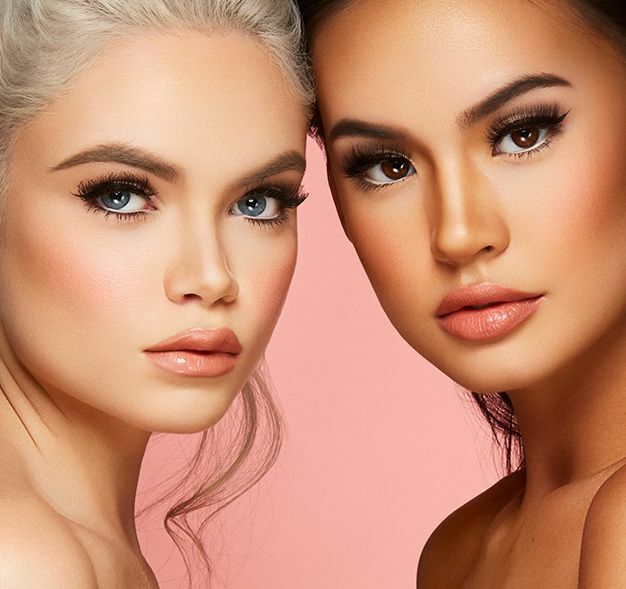 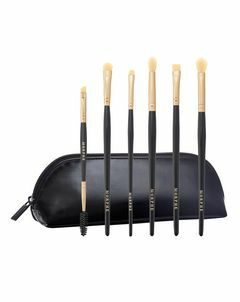 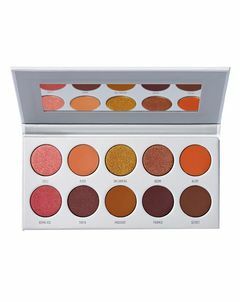 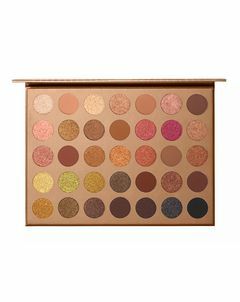 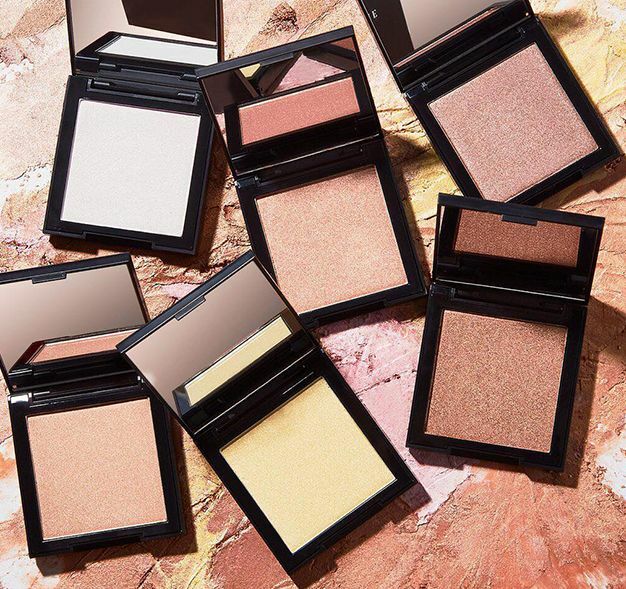 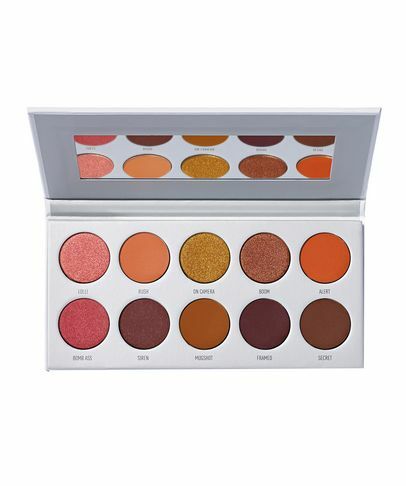 Founded in 2008 among the artists and influencers of Los Angeles, Morphe inspires creativity with high-performing make up brushes, richly pigmented shades, and flawless formulas. 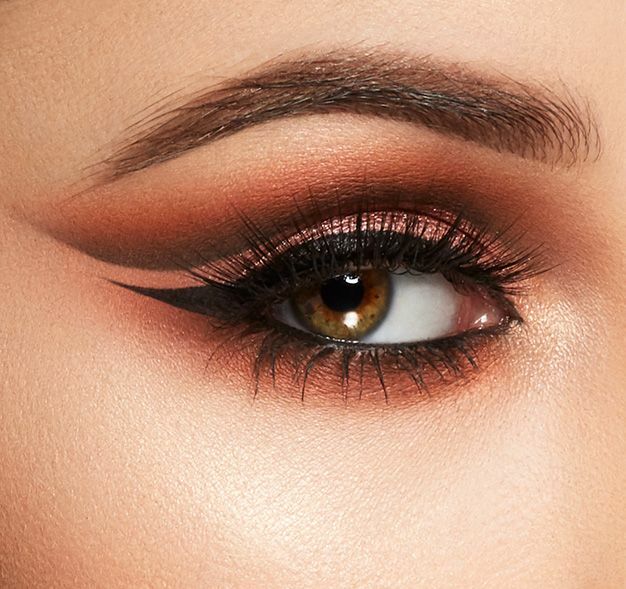 Blend the rules.